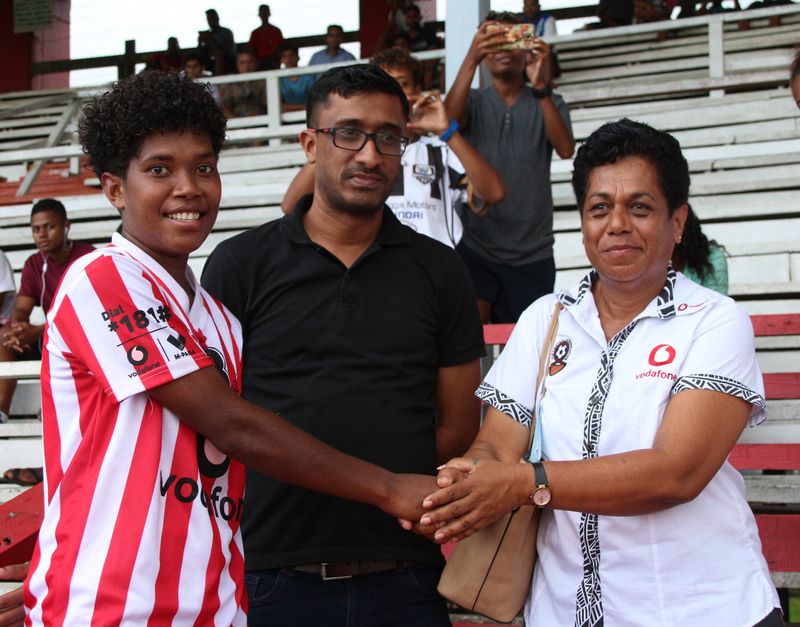 The Labasa women’s football captain Jotivini Tabua was named the Vodafone Women’s Inter District Championship (IDC) player of the tournament. Jotivini, who is also the national women’s team captain, led her team to victory and take home the IDC title after a lapse of five years. Tabua gives back the honour and glory to the Almighty. “I feel happy and at the same time since its Sunday, I give back the honour and glory to the Almighty because without his guidance on the field, we would not have been able to make it to the final and win it,” Tabua said. She dedicates her award to her entire team and fans.